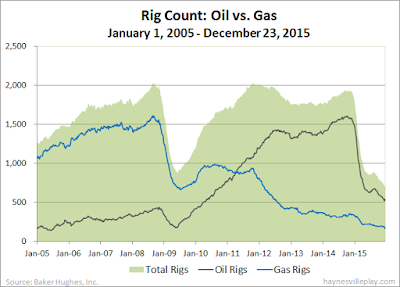 This week's Baker Hughes U.S. rig count was down nine to 700. 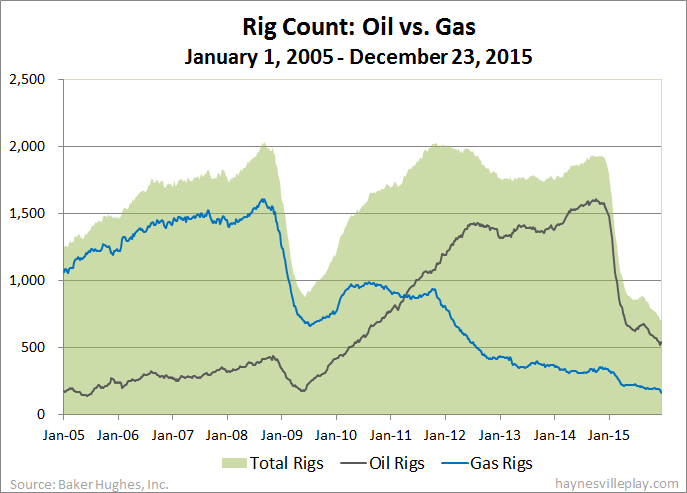 Oil rigs were down three to 538 and gas rigs were down six to 162. Since I neglected to post last week, I'll let you know that over the past two weeks, oil rigs were up 14 while gas rigs were down a whopping 23. By type, horizontal rigs were down five last week to 554 (unchanged over two weeks), vertical rigs were down one to 86 (down five over two weeks) and directional rigs were down three to 60 (down four over two weeks).